Shalva provides an all-encompassing range of services for 2,000 children with disabilities from infancy to adulthood and their families. Operating on an ongoing basis, Shalva’s programs offer a host of therapies, inclusive educational frameworks, sports and wellness, recreational activities, as well as respite and family support. Shalva’s programs serve the entire spectrum of Israeli society and provided free of charge to ensure equal opportunity regardless of religion, background, or financial capability. 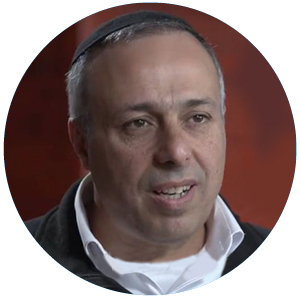 Shalva enables families to raise their children with disabilities within the family framework. Shalva’s award-winning programs are authorized by Israeli government ministries and are certified to offer care in every category of disability. 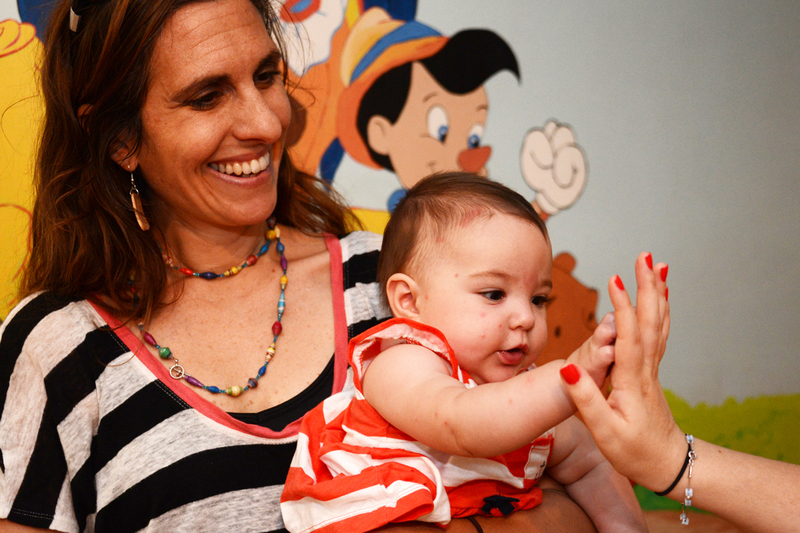 Arriving just weeks after birth, infants with disabilities are guided to achieving their first development milestones through intensive parent-child therapy sessions. Parents struggling with the foreign and isolating reality of raising a child with disabilities find the hope and acceptance as co-therapists in their child’s rehabilitative process. Major funding for this program has been provided for by New York UJA-Federation and Friends of Shalva around the world. 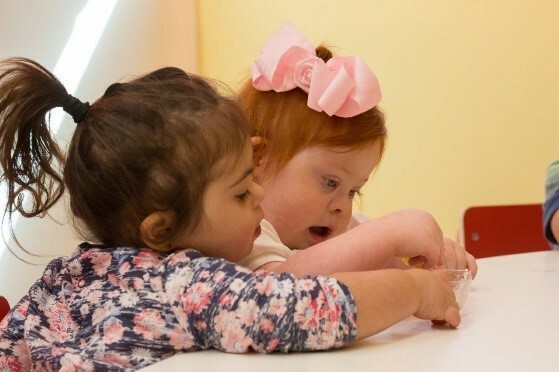 Shalva’s Inclusive Day Care and Preschools offer an enriching curriculum that promotes values of inclusion, respect, and appreciation of diversity. The preschool prepares children with and without disabilities for integration in the mainstream education system by first grade. A staff of educators, social workers, and therapists create a vibrant program that inspires physical and cognitive growth while facilitating inclusive friendships. from the broader community enjoy daily therapy-oriented activities like sports, drama, arts, music, and swimming. The program’s experiential learning curriculum prepares children with disabilities for the transition to adulthood and the world beyond. Children ages 6-21 sleep over at Shalva’s respite center one night a week and two weekends every month. They receive individualized guidance in personal care, enjoy fun night activities and master independence while their families experience a rare opportunity to rejuvenate their spirits and focus on personal needs. During the summer vacation, 300 children with disabilities participate in day and overnight camps at the Shalva National Center. 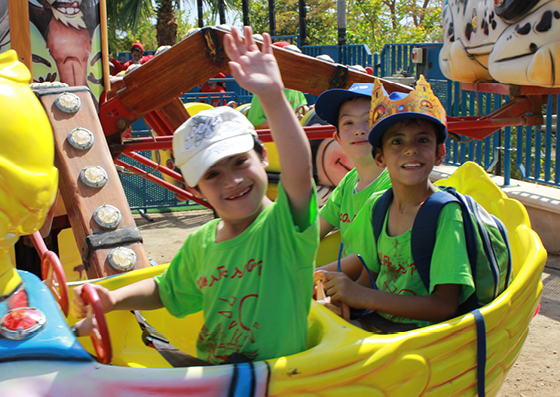 Shalva’s camp uniquely demonstrates both inclusion and reverse inclusion by enabling children with disabilities to experience public attractions and activities together with peer volunteers from the broader community. Thousands of children with disabilities who attend Shalva’s core programs or other special education programs throughout the country regularly utilize Shalva’s state-of-the-art gymnasium, swimming pools, and sports facilities. 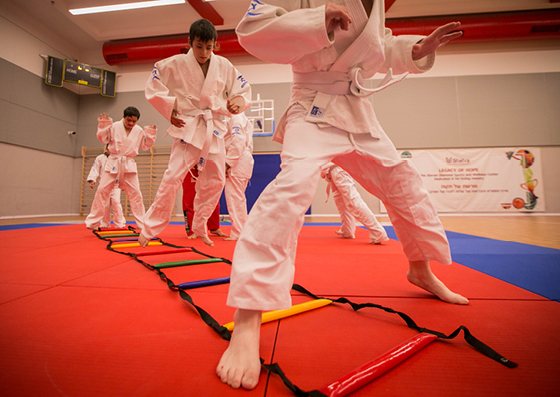 They enjoy hydrotherapy and swimming lessons, inclusive basketball teams in partnership with the Hapoel national youth league, and Shalva’s rehabilitative Judo school under the management of Olympic medalist, Ori Sasson. OHEV is a pioneering program geared toward decreasing the cost and risk of dental treatments for children with disabilities and improving their long-term health and quality of life. 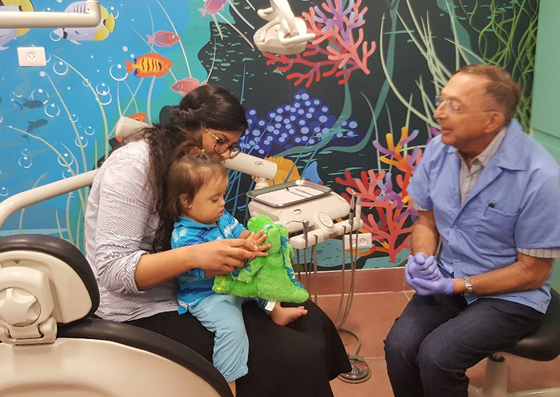 The program includes regular dental check-ups, individualized oral health guidance, classroom education as well as seminars for parents and caregivers. Shalva supports parents to raise their children with disabilities at home within the family framework. A staff of social workers and disability professionals provide personal counseling and conduct ongoing support groups for parents, grandparents, siblings, and disability caregivers. Shalva empowers parents to find hope and belonging, create family cohesion, and lead thriving lifestyles. Shalva creates a supportive framework for adults with disabilities to live independently as contributing members of society. Shalva employs adults with disabilities in its various programs and departments; working as teachers’ assistants in the inclusive preschools, kitchen and maintenance staff, musicians in the Shalva Band, and waiters at Café Shalva, among several other positions. Our employees participate in social support groups and professional workshops to receive the supportive guidance necessary to navigate an inclusive workplace setting. 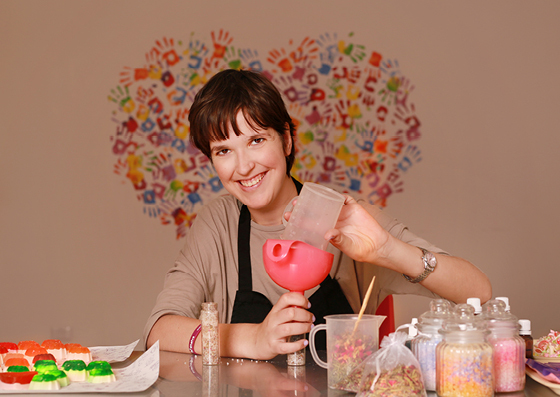 At Shalva’s Employment Workshop Studio, adults with disabilities work as creative instructors and lead craft workshops for members of the broader community. Café Shalva and the Shalva Band promote an inspiring inclusive culture that prevails the ensuing employment discrimination trends by presenting individuals with disabilities at the fore of elite social establishments. 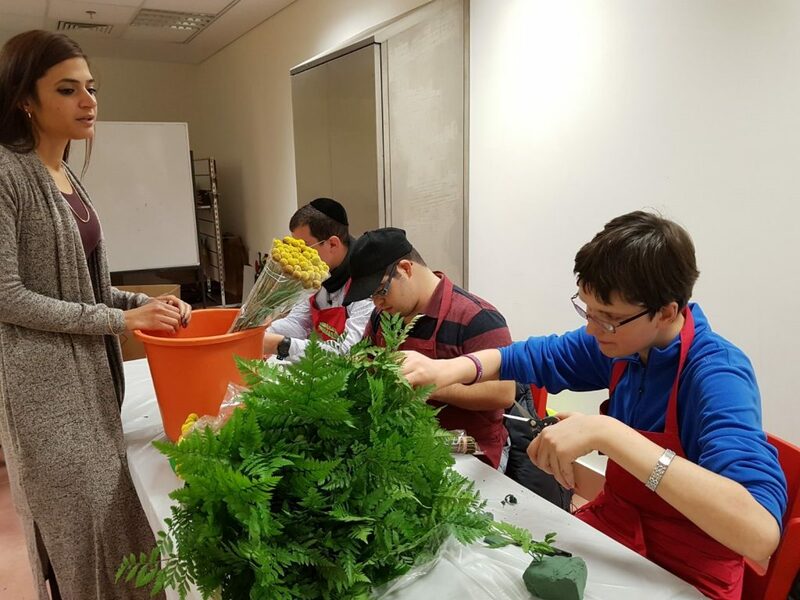 The Vocational Training Center was established by Shalva to provide young adults with disabilities with the job skills necessary to effectively join the mainstream job force. The vision behind it is the belief that not only are the families responsible for helping their members with disabilities, but it is society’s responsibility to accept these qualified young people into their midst not only socially, but within the framework of the workforce as well. The graduates of these courses gain not only vocational skills, but self-confidence and skills that will enable them to lead more independent lives, as full members of society. The three courses that are being offered so far are: Quality Assurance, horticulture, and flower arranging. Shalva’s independent living initiative is geared toward providing community-based apartment residences for adults with disabilities in the Jerusalem area. Shalva strives to gear the program primarily toward young adults living with their families in the Jerusalem area, many of whom are Shalva program graduates, who wish to leave their parents’ homes and live independently as equal and contributing members of the broader community. Shalva’s independent living apartments in the community operates under the supervision and standards of the Ministry of Labor, Social Affairs, and Social Services. Shalva offers a broad spectrum of therapies free of charge totaling 313,970 annual therapy hours. We help our children thrive in their daily living through occupational therapy (OT). Therapists build fine-motor skills like eating and playing with small toys, improving focus and hand-eye coordination. This creates a greater potential independence. Occupational therapists also introduce adaptive equipment and train the children of Shalva how to maximize these tools. Shalva's physiotherapists work as part of a multi-disciplinary team that effectively meets the needs of a broad range of challenges faced by Shalva participants. Children with disabilities are at risk for joint instability and weak muscle tone more than any other population. Physiotherapy fosters better mobility and quality of life through regimented routines that focus on strength, stamina, and balance. Our participants need to make their voices heard. Shalva's therapists work on communication skills, providing the tools needed to attain sharper enunciation, fluency, pitch and volume control as well as syntax. Speech therapy also helps solve issues with drooling and swallowing. We encourage parent involvement in the rehabilitative process as studies have shown that children who complete the program quickest and with the longest-lasting results are those whose parents have been involved. Shalva provides a holistic, all-encompassing therapeutic program is that ensures multi-faceted development. Our music department is provides all participants with framework of self-discovery and expression and cognitive development. 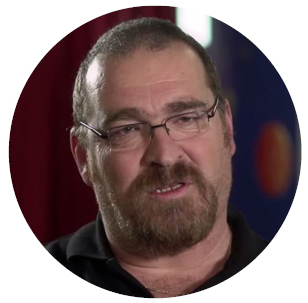 • The Shalva Band, directed by former IDF elite commander Shai Ben-Shoshan, is the second tier of that program. These superstars travel the world spreading the message that everyone deserves the spotlight. Calming background tones and aromatherapy elements that create a serene atmosphere. “My time in the pool with Raphael brought our relationship to a whole new level.” Sarah S.
Hydrotherapy is a crucial facet of Shalva's therapeutic curriculum and creates a unique environment where parents and children can bond in new and fun ways. Our therapy pool helps hundreds of participants improve flexibility, strength and self-confidence. Shalva's critters (turtles, bunnies, hamsters, dogs and the occasional horse!) buddy-up with trained therapists in order to provide Shalva's participants with exciting animal therapy sessions. At these get-togethers the kids of Shalva learn responsibility, bravery and mature methods of communication. Shalva's art therapy program achieves two main objectives: opening up non-verbal pathways of self-expression and providing an imaginative forum to improve fine motor skills. This therapy is successfully utilized with the entire spectrum of Shalva's beneficiaries to create personal breakthroughs in the areas of communication, awareness, and dexterity. 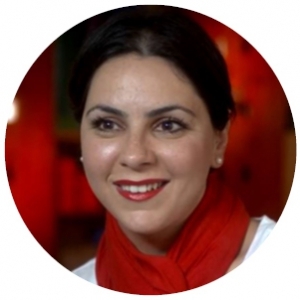 Through Shalva, I learned to love and connect with my son. They saw Raphael and accepted him as a person. I prayed to G-d for a lifeline and then Adi got accepted into Shalva and we arrived to a place that is fantastic and unique. And our Adi sings, she is happy. 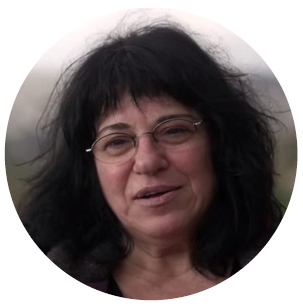 As soon as Ortal entered Shalva, where everyone believed in her, she started to flourish. 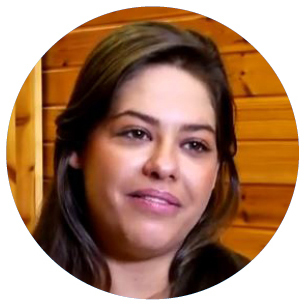 Shalva tapped into her unique abilities, her ability to sing, to dance, to communicate. I couldn't cope with him but when he joined Shalva, I suddenly had this strong wall of support surrounding me.